Last year about this time, you wanted to give me a present. I pushed your wheelchair to Macy’s. We walked around and I choose a few things. I really didn’t need anything, but I knew a gift was important to you. Maybe you didn’t notice, but I paid for the items I liked and you approved. 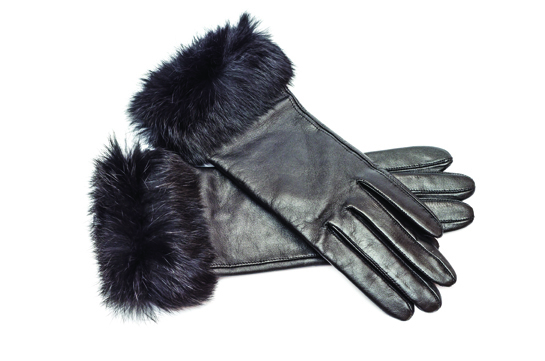 One was a pair of very nice black mittens with fur around the cuffs. I didn’t need mittens, but I liked these. They were warm and lightweight. In the intervening months I learned to love these mittens. I choose them over the other black mittens I already owned. It’s been a little over a year since you left. 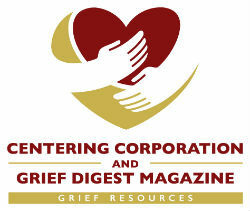 Only now am I finding the strength to toss the sympathy cards. Yesterday I changed the title of your car from you to me. Upon reflection, the comment was very apt. No one will ever love me the way you loved me. Today I lost the mittens. But it’s OK. Our love was special and cannot be duplicated.